We try to take every opportunity to practice openness. This soft, breathable tank was designed with an open back and stretchy Burnout fabric to help us keep our cool and go with the flow. 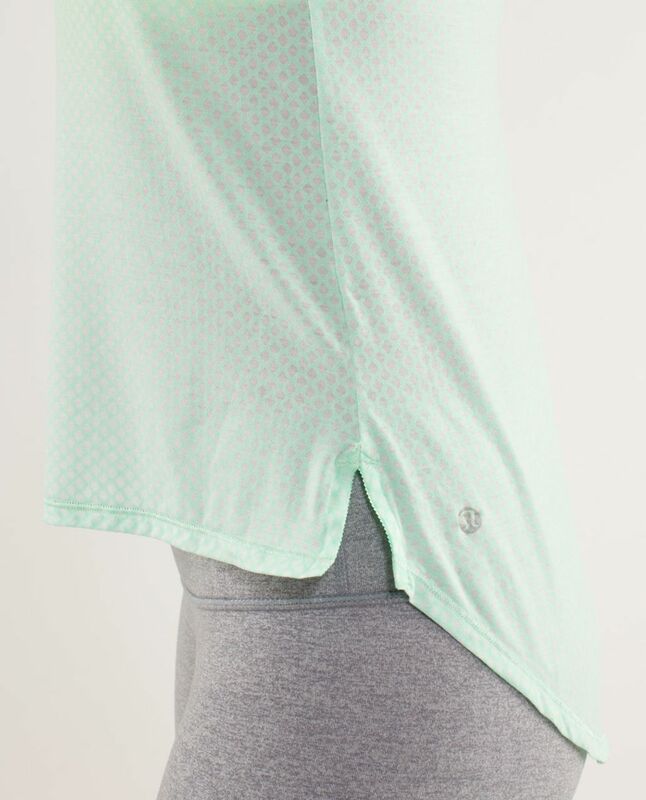 The loose and effortless fit was designed to make layering easy over any top.